Our dumping ground for site updates, old articles, and non-audio media. I mean we can’t have a podcast for everything. Or can we…? This week’s recommendation starts with a thank you. Thank you to Bunny Buxom and Schaffer the Darklord for introducing me to this artist. 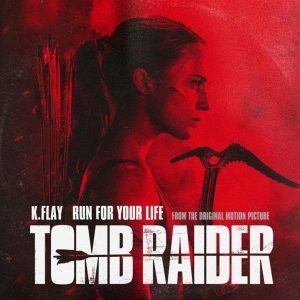 The song I picked this week is “Run For Your Life” by the incredible K.Flay from the upcoming Tomb Raider movie. I love this track for so many reasons. Her seamless shift from singing to rapping. The instrumental progression is killer and keeps it interesting. The verses are about the lyrics but the chorus is about a feeling and the sound. The instrumental bridge is stunning. For the first “Stormageddon Recommends…” I have a doozy. First of all, every song coming out for the Black Panther movie have been gold. 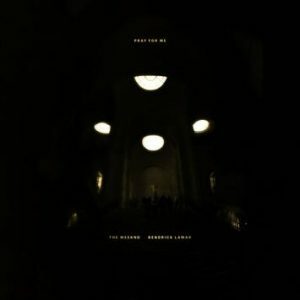 My favorite thou and the song I’m recommending today is “Pray For Me” by The Weeknd and Kendrick Lamar. The way it builds and the killer rhythm get me hyped every time I hear it. A Critical Look at Criticism: It’s our FIFTH anniversary! 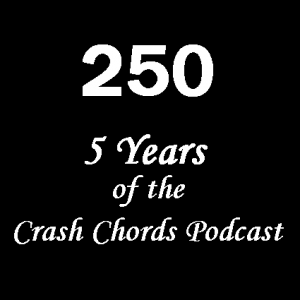 That’s five seasons at fifty episodes a piece, covering nearly that many albums, topics, as well as debates over what many would consider a trifling corner of cultural discourse. Five years has taught us that music truly is a boundless medium. 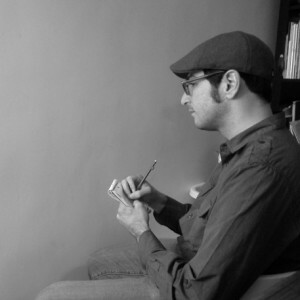 And so, in our album discussions—incorporating everything from literary analogies to politics, psychology, sociology, life, love, pain, sorrow, and ever more complex conditions—we strive to honor artists’ hard labor by (at the very least) participating in combined acts of analysis, brainstorming, ruthless criticism, and garrulous adulation. It’s a mixed bag, but we hope, a fruitful one. • Coming to terms with our own fallacies, clichés, and internet nonsense. 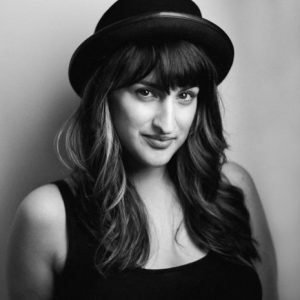 Kat Pace is a singer/songwriter and actress from Philadelphia, who lives and writes in New York City. 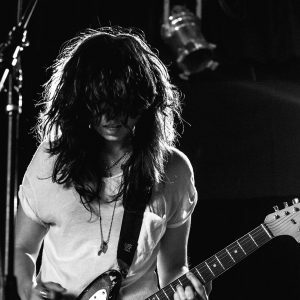 With the release of her three-song EP ‘Survivor’ in June 2014, she is currently working on a full-length album, due out in Spring 2017. Below is an interview she did with Matt Storm that was intended for release on Crash Chords: Autographs, but was delayed due to technical issues. The audio, unfortunately, was irrecoverable, but a transcript was saved! Enjoy reading this detailed chat with Matt & Kat on the ins and outs of the music industry, her background, writing process, plans for the future, advice for up-and-coming musicians, and a healthy aside on Hamilton, show tunes in general, and other genre trailblazers. This week marks a special episode of the series with your host, Matt, forgoing his usual interview to get candid & cozy with you—yes, YOU—the listener. Sit back as he gently inundates you with a barrage of events, updates, media recommendations, and some words of wisdom. In the way of events, he pitches some upcoming shows where he’ll be DJing and stage managing as Stormageddon. Listeners can also enjoy a brief rant on what should be the values of all artists—nay, persons alike, those being the tenets of professionalism & integrity. Then, prepare yourself as Matt bombards you with a series of updates, name-drops, & recommendations: from podcasts to movies, music, games, and theater. He discusses the ‘art of the playlist’ and invites listeners to check out some of his favorite compilations (all of which can be found on his Spotify page). 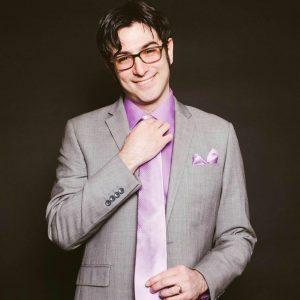 With some final thoughts on a prospective Q&A series that caters to listeners of the series and lovers of music, here’s presenting Matt Storm (a.k.a. Stormageddon). For Pete’s Sake! How Can We Podcast Today? For Pete’s sake, there doesn’t seem to be a podcast today… for Pete’s sake! That’s right. For Pete’s sake. Didn’t you know? 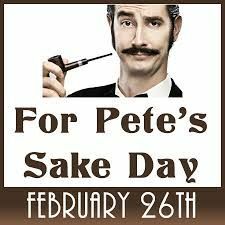 It’s annual “For Pete’s Sake Day!” And for the love of Pete, how could we go through with a podcast on this time-honored holiday? For Pete’s sake! How dare you suggest!? Honest to Pete, I’m surprised we have to tell you these things. But there’s no cause for swearing in the name of Pete; we’re back starting next week! In preparing for the 2016 schedule, biweekly CC: Autographs episodes are shifting a week. In the meantime, please enjoy Matt’s EXCLUSIVE interview with this wall. CCP Today? No Way! 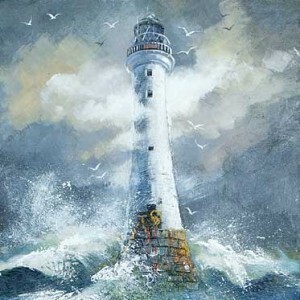 It’s National Lighthouse Day! All podcasts begin on a whim or a gamble, and most of them will remain obscure. Still, none of this changes our firm belief in the project we’ve embarked on. 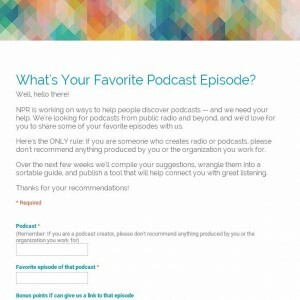 If you’re a veteran listener of CCP, please skip ahead and promote us to NPR by filling out a brief form. If you’re a newcomer, or need some gentle coaxing, then keep reading!